Here at Glebe Autotech, you can be confident that we will provide you with an exceptional service. We use the latest equipment to ensure the best results. 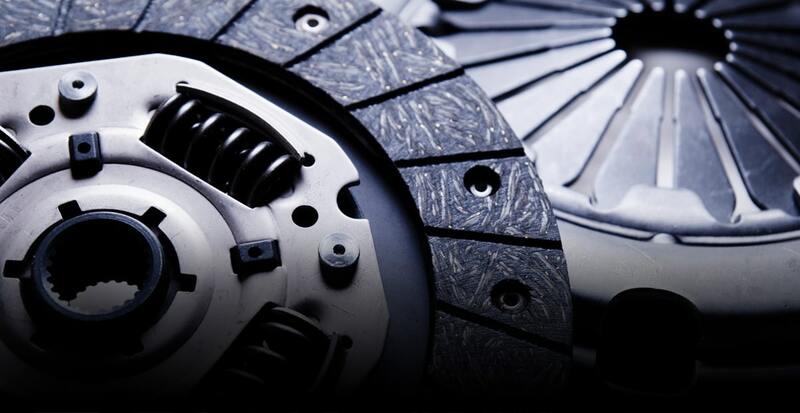 There are numerous problems that could happen with your vehicle’s clutch, yet one thing remains the same: left untreated you could end up with a much bigger, and potentially more expensive, issue on your hands. 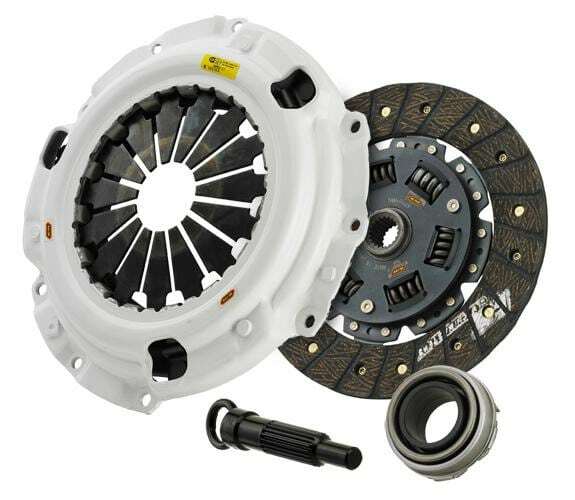 Does your clutch need Replacing? There are numerous signs that you could have a clutch issue, and these include gears slipping, transmission noise when in neutral, refusing to go into gear, a dragging clutch, burning smells, grinding or shaking, low or leaking fluid, whining, clunking, humming, and a lack of response. If you notice any problems with your clutch, please give us a call as soon as possible. Clutch repairs differ from car to car, with some taking a few hours, and others taking several days. You can rest assured that we will be honest about the scope of the job and we will keep you informed throughout. and if we don’t, we’ll let you know how soon we can order them.